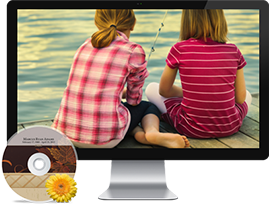 We’ll create a one-of-a-kind video tribute to your loved one by combining family photographs with cinematic introductions, and professional effects to share your loved one’s special journey during the service and provide your family and friends with a meaningful keepsake after the ceremony is over. 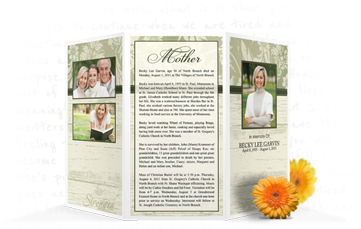 From the register book and memorial folders to prayer cards and thank-you notes, our high-quality stationery sets are available to honor your loved one’s hobbies, style, and unique life path. Let us help you explore the options and choose the perfect design to create treasured keepsakes for you and your guests. 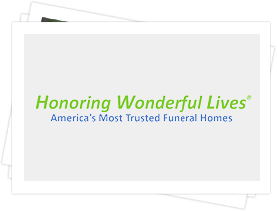 Each HWL funeral home owner has pledged to be a professional resource for the benefit of the entire community and has accepted the responsibilities entrusted to them with the greatest measure of integrity and understanding. They promise to honor the dignity of those entrusted to their care and respect the wishes of every family they serve. 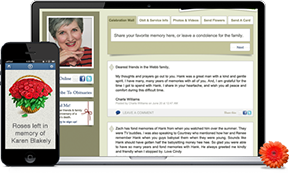 Whether you choose a personalized cremation arrangement or traditional burial, the signature services they offer are all for the benefit of you and your family.